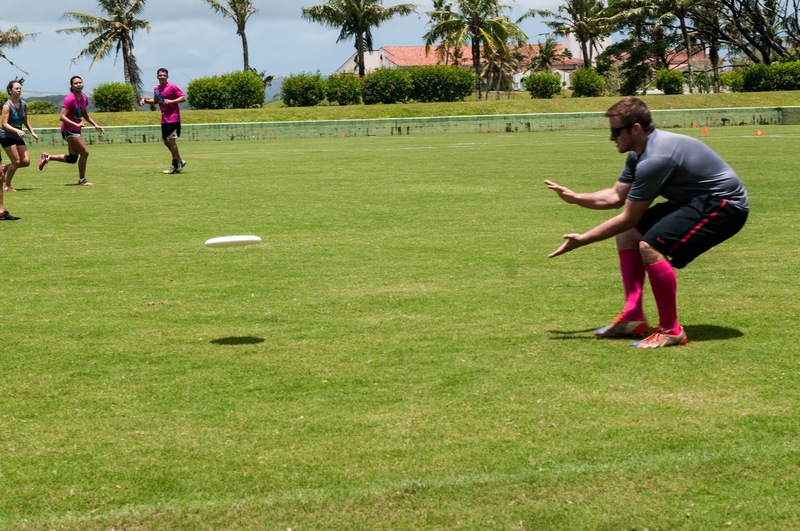 After being introduced to Ultimate Frisbee a few years ago I look forward to the annual Hat tournament. 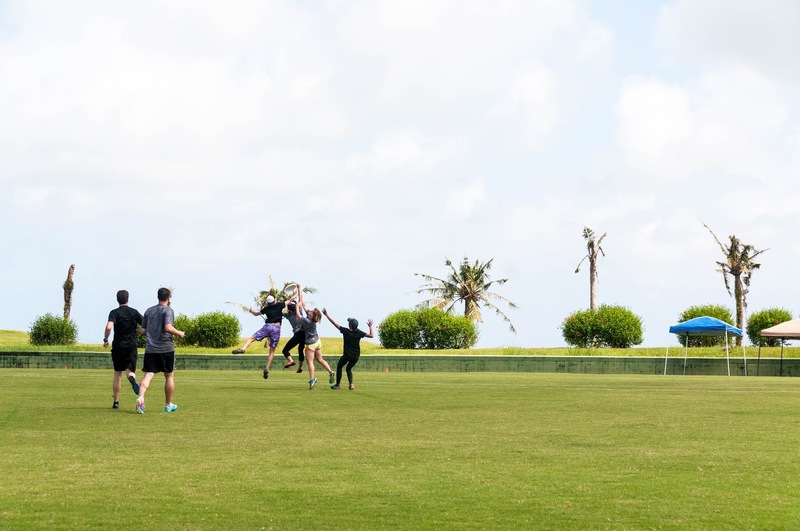 A hat tournament is a random team event. Players are placed on teams based on ability which makes all the teams balanced (on paper). 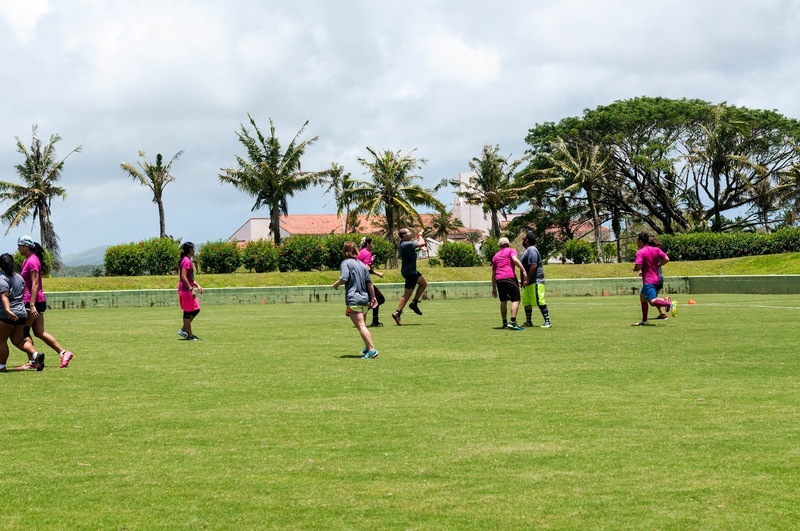 The event lasts the whole weekend with a round robin tournament on Saturday and a beach tournament on Sunday. Each day has a different format and different teams. 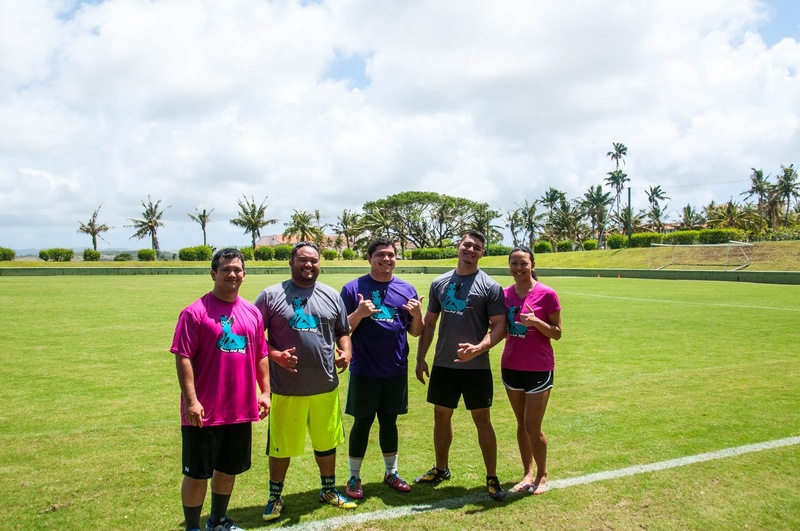 Guam Ultimate For All (GUFA) also has events during the weekend. They have a costume party on Saturday night which is related to the tournament theme. A meet and greet is also held on Friday; you can pick up your jersey and meet your team mates. 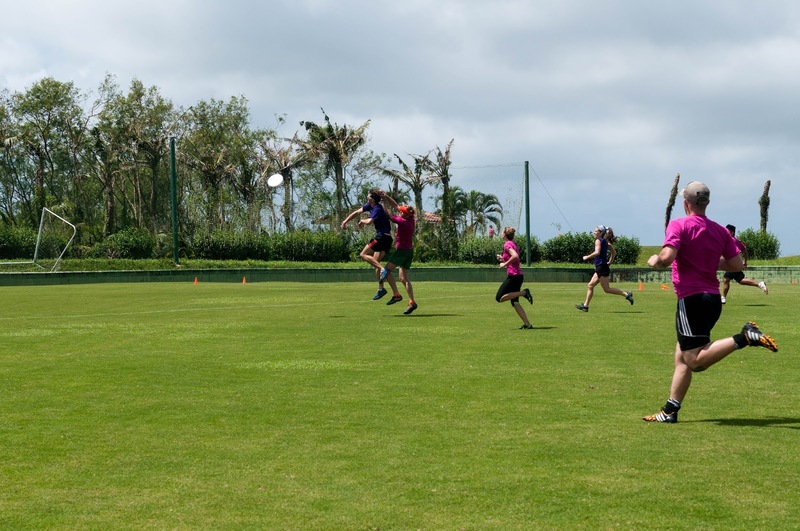 The tournament was held on May 23 and May 24, with this years theme being “Space Hookers”. The jersey logo was cool but I was hoping for more neon colors for the teams. 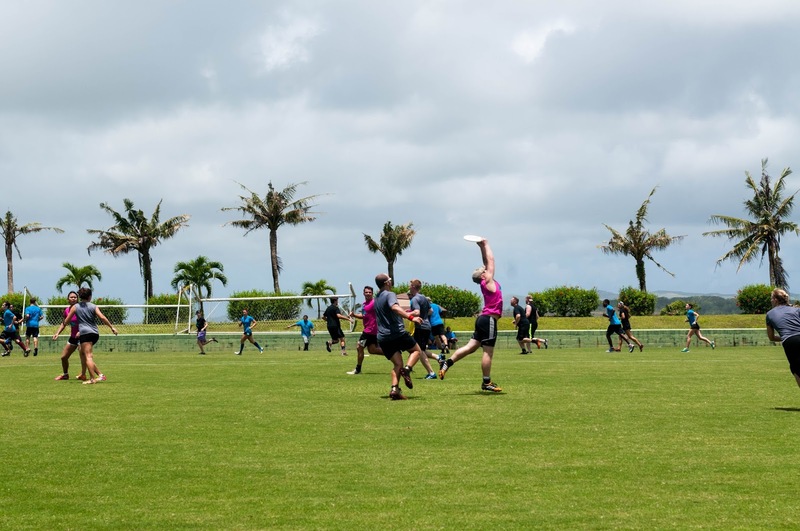 The field tournament was held at Leo Palace Resort. This place is great, the grass is soft which makes for great layout plays. The beach day was held at the Jimmy Dee’s beach bar. 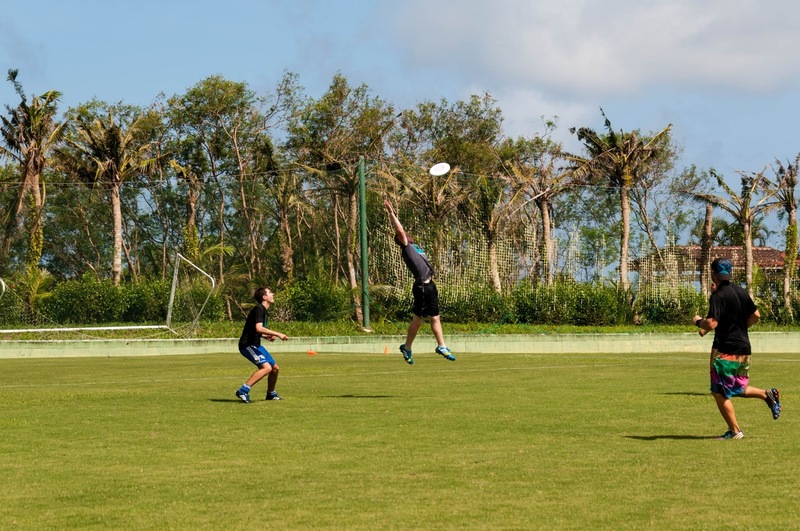 I like playing Ultimate Frisbee on days that I take off from CrossFit. I enjoy the cardio workout since I do not run as often. It’s not a full rest day but it’s better than sitting at home. 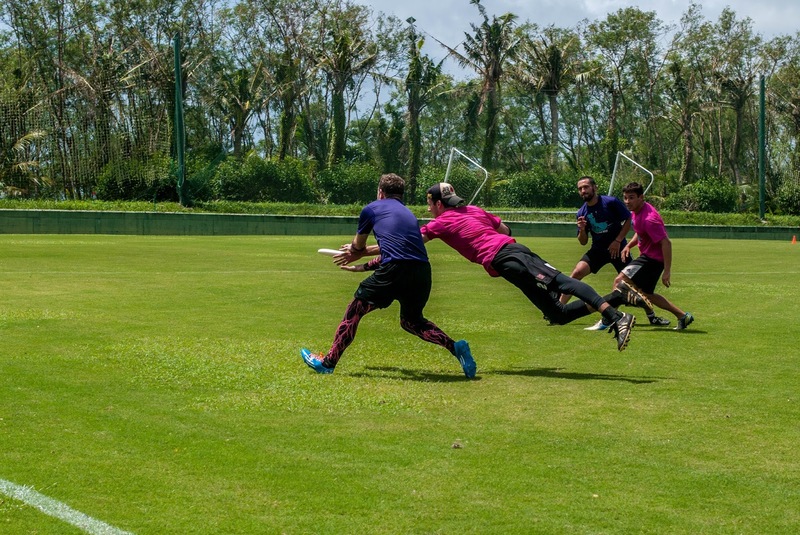 If you’re on Guam and interested in playing some Ultimate Frisbee, leave a comment on the bottom. 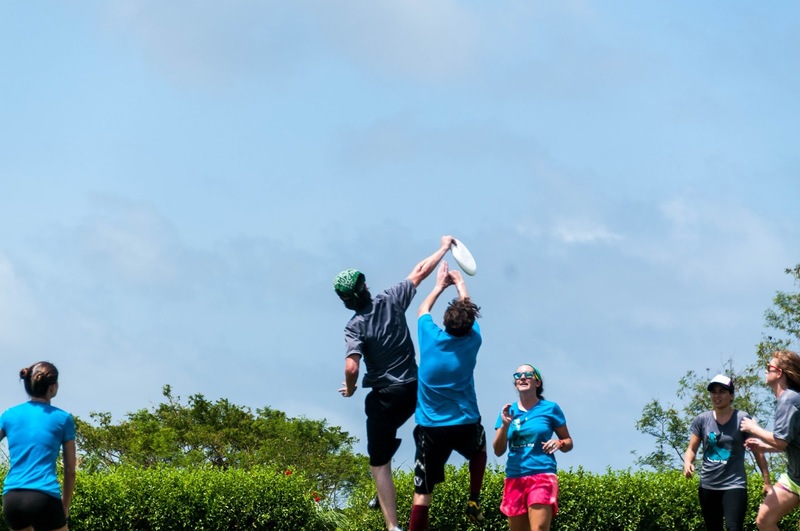 Check out some of the pictures from the tournament below. Next Article CrossFit Progress: New Clean and Jerk PR!